Traditionally clinicians have looked at various disorders like attention deficit hyperactive disorder (ADHD), Tourette’s syndrome (TS), and obsessive-compulsive disorder (OCD) as separate and distinct clinical entities. However, recently many of these disorders have been shown to have significant overlap and many children that have one disorder will often be diagnosed with at least one other. Neurobiological research and functional imaging tests have given science a new way of examining the brain in its functional and dysfunctional states. These new tests have also revealed striking similarities in the brains of children and adults with various cognitive and behavioral disorders. 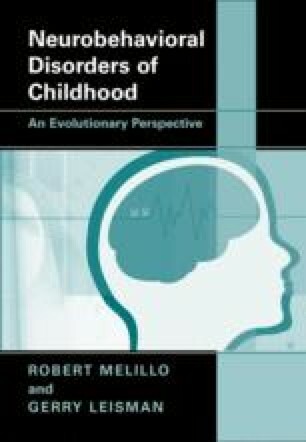 As a results, we are arriving at the view that rather than consisting of separate processes, most of the common cognitive and behavioral disorders of childhoods rest along a continuum all with a similar underlying mechanism. At one end of the spectrum is attention deficit disorder (ADD), then ADHD, learning disability, pervasive developmental disorders, autism, OCD, TS, and the schizophrenias. From an anatomical and functional perspective, we find that many of the same areas of the brain are affected. Some regions are smaller or appear atrophied, other regions appear to be functionally hyperactive, and some are hypoactive.